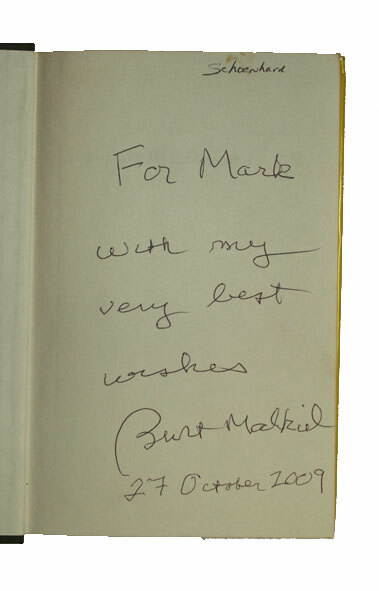 Notes: Dust Jacket. 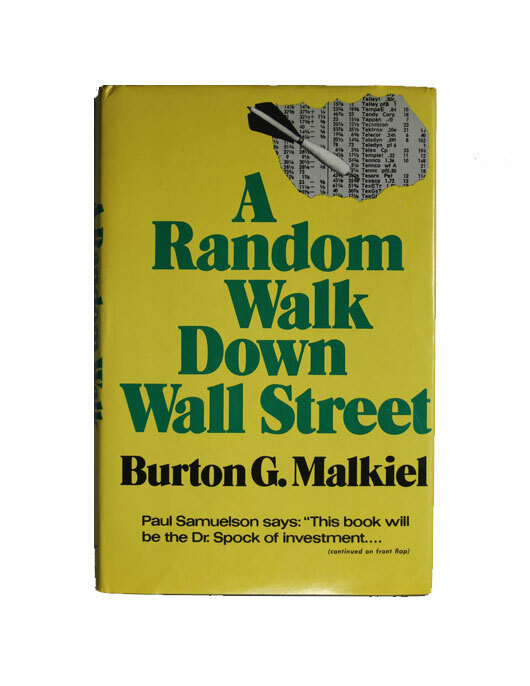 Signed by Burton G. Malkiel, author. Two copies in library, first copy.